Alpro hardware has recently completed the supply of Alpro cabinet locks to various cabinets containing sensitive equipment within the Natural History Museum. Fitted on newly installed cabinets, Alpro supplied “non-standard” cabinet locks with a chrome finish to match the requirements of the museum management. 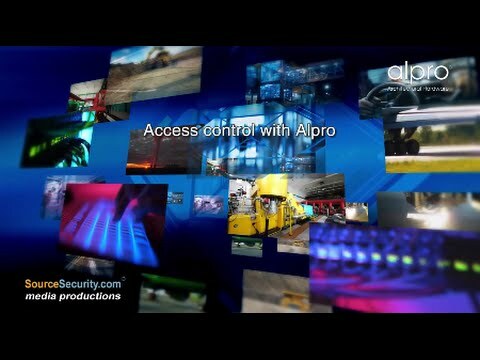 The Alpro locks are to be used in conjunction with a comprehensive access control system to monitor and record movements. The compact locks supplied are designed to be fitted to display cases, cabinets and lockers, with either swing or sliding doors requiring electronic control and where keys are not applicable. Its innovative design allows the lock to be fitted either vertically or horizontally and for their size offer an excellent level of security. Tom Courtney, Alpro’s Area Sales Manager, commented “These Alpro cabinet locks offer a practical and cost effective solution for an installation of this type. Illustrating that Alpro’s varied product portfolio has products for all kinds of customer needs”.